I loved this account of your cd signing meeting. It is so amazing that with the tens of thousands of fans that they meet that they remembered you. That is why we love them. Looking forward to the next installment. Thank you so much…Il Volo are three amazing young men…They are gracious and they truly do appreciate their fans…Deborah and I have been to so many of their concerts and meet and greets in the USA , London, all over Italy, Sicily and Malta…I along with Myron Heaton put together a fanfare in Las Vegas in 2016…In fact that is where Deborah and I met in Person…The guys truly appreciate that we love their music and promote and support them every where we go. How wonderful and exciting. I got goose bumps reading about your delightful adventure…. even the potholes. It was like being there with you and I got sooooo excited that they recognized you. We can hardly wait for the next installment. I hope you gave them a giant hug. It comes from all of us. Blessings and thank you for sharing. Hello! Since you’ve been right next to them, in person, I’m dying to know how tall they all are?? Sounds like a great adventure! Thanks! I didnt have a tape measure of course, but I would say Piero and Gianluca are about 5’8 and Ignazio probably about 6’…Thank you.. I think Gian and Piero are shorter than that Jeanette. I am not very tall (and shrinking!) I would guess they are more like 5’6″ at the most as I was almost eye to eye with them when I met them. We had a very relaxed M & G after pictures were taken they circulated among the fans for more than a half hour. Everyone was standing so I have a pretty good idea of how tall they are. Deborah and I are so happy that you enjoyed our adventure with our fabulous guys… Il Volo has a special place in our hearts and they appreciate our support. What FUN! This is a wonderful story. It was so great that they remembered you and were able to give you so much time. I’m looking forward to the next episode. Thank you so much for sharing your amazing adventure. Oh, what a experience, not only to be so close to our boys, but been remembered, hugged, kissed….. they are darlings!! Anybody can tell me if there are plans for signing in US? Thank you for enjoying our adventures with Il Volo…I am sorry we have no information to share on the USA tour in 2020…We want to know as well so we can plan the concerts we want to attend.. Even though I read a little of this earlier, this whole, complete story is very nice indeed. Somehow, I feel that little green envy bug creeping up behind me. This whole story still makes me wish I could have been there. I am very happy for you both. One little question: did you see Barbara there ? You ladies ROCK !! Can’t wait for your next post ! This wonderful account of your meeting with IL VOLO made me shed a few tears because of their genuine affection toward you! So happy for you! By the way, are you from Illinois?! Thank you so much for your detailed report. I felt as if I was with you. And the boys were so warm & welcoming to you. Love you all.!!! 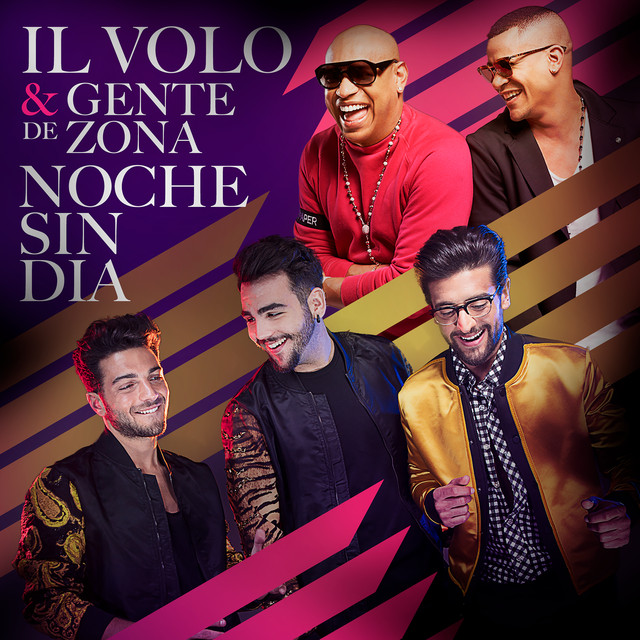 Thank you, we are happy to know our story is being enjoyed by Il Volo fans… Our guys truly appreciate there fans… We want to let everyone know how caring they are. I can imagine how wonderful experience it was for you. You’re very lucky. Thank you for sharing this with us. You are very welcome, we have enjoyed sharing our story because we enjoy promoting and supporting Il Volo. visit. And do tell us more when you get a chance. you so much for sharing your visit. 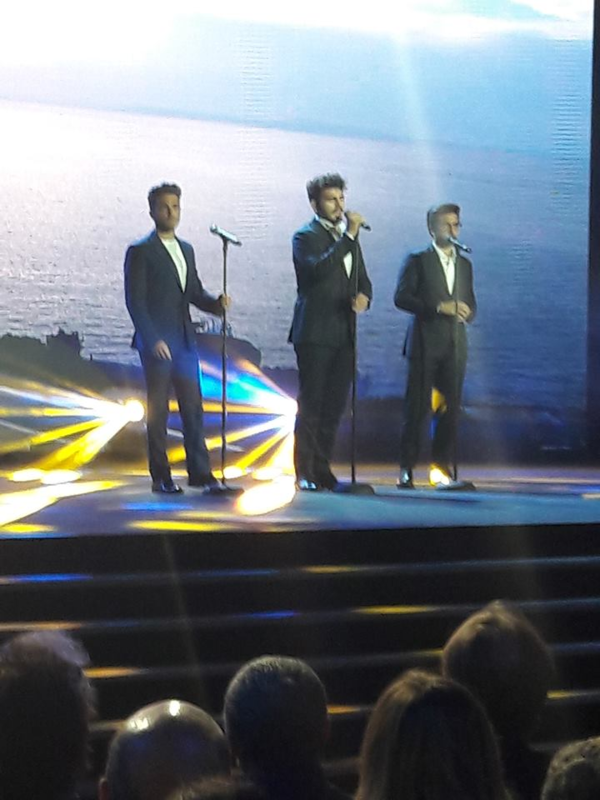 Thank you so much for enjoying our adventures with Il Volo and our tour through Sicily… It is such a beautiful place and we are hoping you enjoy our photos we share. Thank you Jeanette for sharing your story with us and I am looking forward to the rest. What a wonderful experience to be able to do this and also to have seen Piero, Ignazio and Gianluca in concerts in so many cities. They obviously appreciate your traveling so far to see them and the book was a lovely idea!